A 6.1 magnitude earthquake struck Ludian County in Yunnan, China earlier this month. Some 600 people lost their lives; over 2,400 were injured and another 200,000 were forced to relocate. In terms of infrastructure damage, about 30,000 buildings were damaged and more than 12,000 homes collapsed. To rapidly search for survivors and assess this damage, responders in China turned to DJI’s office in Hong Kong. 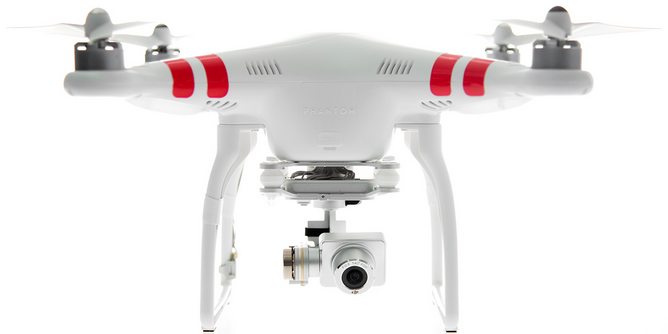 DJI is one of leading manufacturers of commercial UAVs in the world. 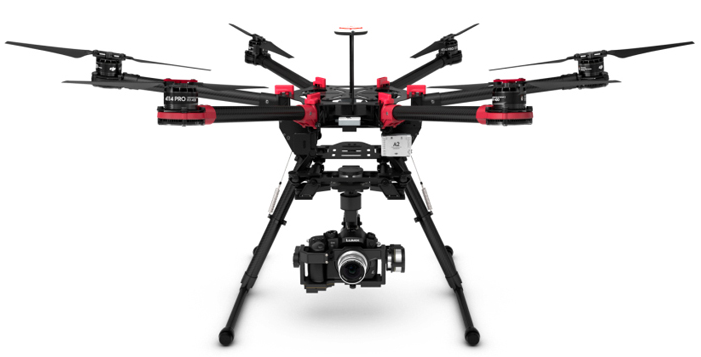 Working with UAV manufacturers directly may prove to be the preferred route for humanitarian organizations requiring access to aerial imagery following major disasters. At the same time, having the capacity and skills in-house to rapidly deploy these UAVs affords several advantages over the partnership model. So combining in-house capacity with a partnership model may ultimately be the way to go but this will depend heavily on the individual mandates and needs of humanitarian organizations. This entry was posted in Crisis Mapping, Drones/UAVs, Humanitarian Technologies and tagged China, Disaster, DJI, earthquake, Response. Bookmark the permalink.